Jose Fuentes was born in San Miguel de Allende, Mexico and grew up just outside Boston, MA. His father owned several restaurants starting his passion for hospitality at an early age. He received a business degree from the University of Massachusetts and began his career in New York City. Jose has opened restaurants all over the country including Los Angeles, Atlanta and Boston just to name a few. He has worked for restaurant companies including Rosa Mexicano, BRGuest, Legal Seafoods and proudly opened CBS Scene with the Kraft’s of the New England Patriots. 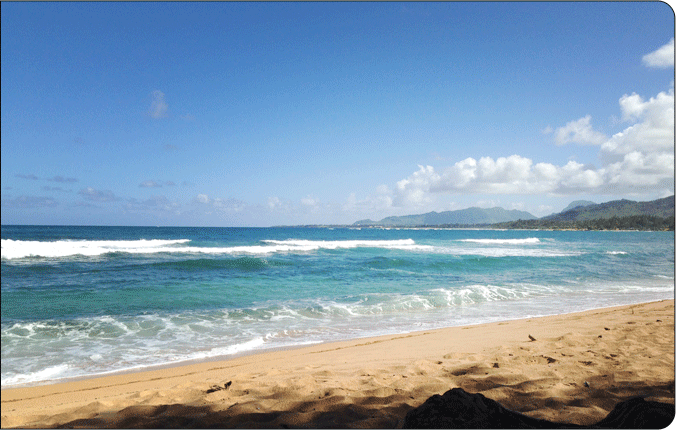 Recently married, his wife’s career brought them to Kauai and they fell in love with the island, knowing pretty quickly this is their new permanent home. On his days off Jose enjoys body surfing, riding motorcycles and just enjoying all that the Garden Island has to offer. 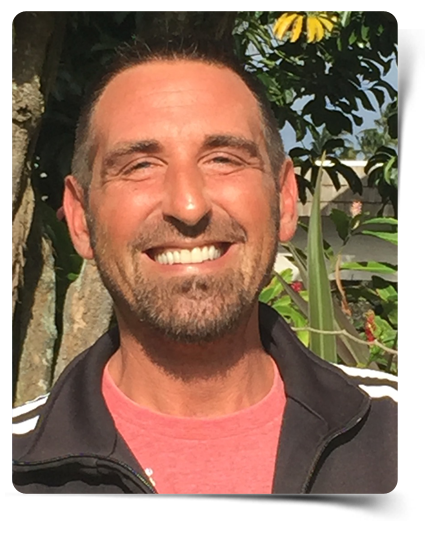 Originally from Portland, Oregon, Matthew Yoakum comes to Lava Lava Beach Club with 20+ years¹ experience in the hospitality industry. The bulk of his career was spent as a General Manager of The Cadillac Café, a very popular breakfast/lunch restaurant in Portland. 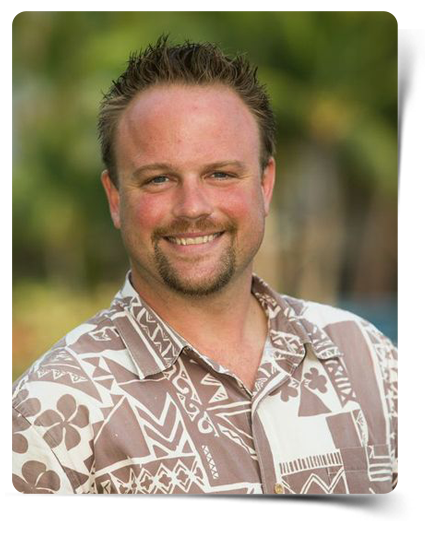 Matt moved to Kauai as part of a life- long dream in 2011.He has a strong connection to the island through the music and love of the culture. Upon arrival Matt quickly immersed himself in the restaurant scene and gained a strong customer base. His passion for service and dedication to the industry makes him a valuable part of the team. 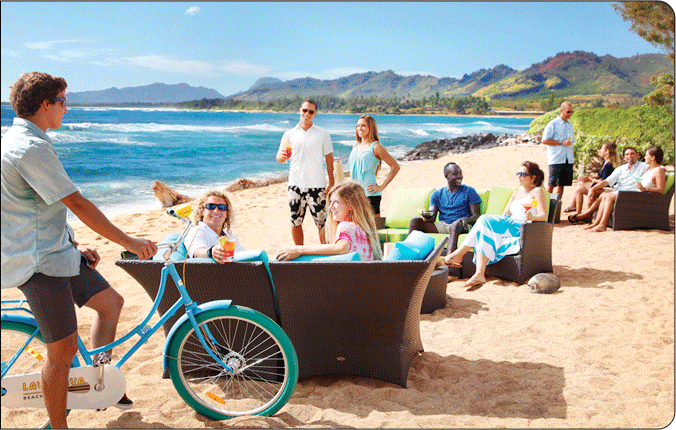 Matt enjoys spending time on the beach, listening to Hawaiian music, learning Hula and enjoying paradise to its fullest. 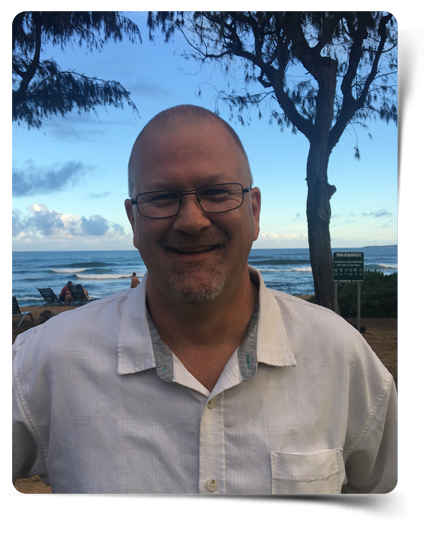 Steve joined Lava Lava in early 2018 and comes to us with 30 years of experience in the restaurant and service industry. 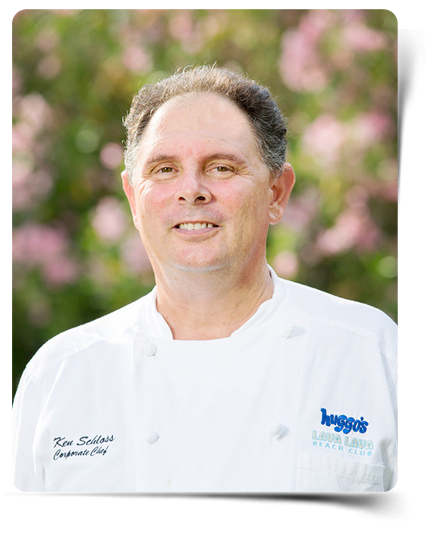 Coming from Southern California he has spent the majority of his career with Darden Restaurants and Brinker International. Steve started as a dishwasher and has worked his way to General Manager. 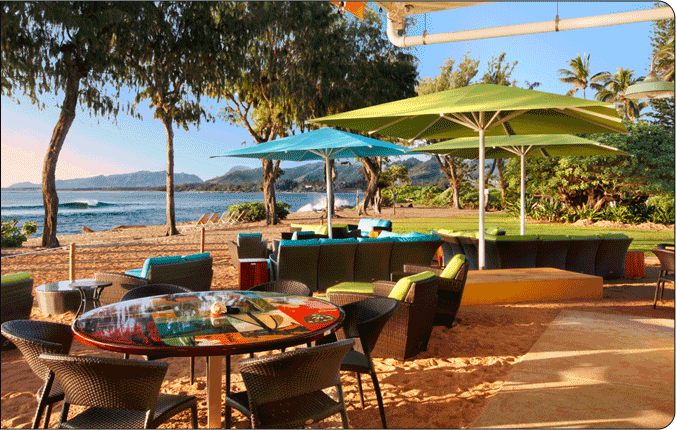 Steve and his wife moved to the garden island to enjoy the culture, people and the food and to spend time exploring the islands treasures. 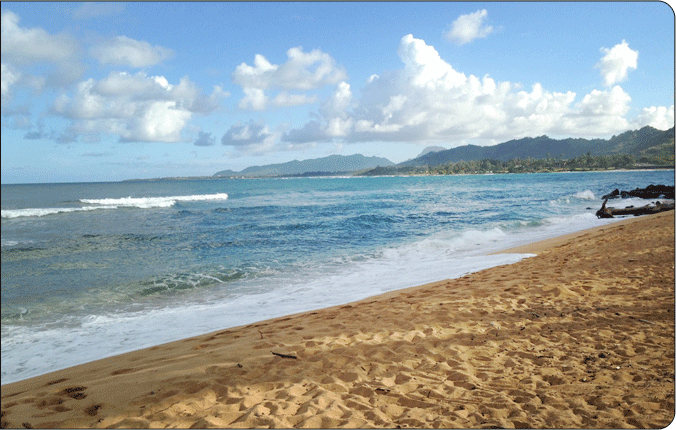 On his days off he enjoys the kayaking, hiking, and spending time at the beach enjoying our beautiful island. 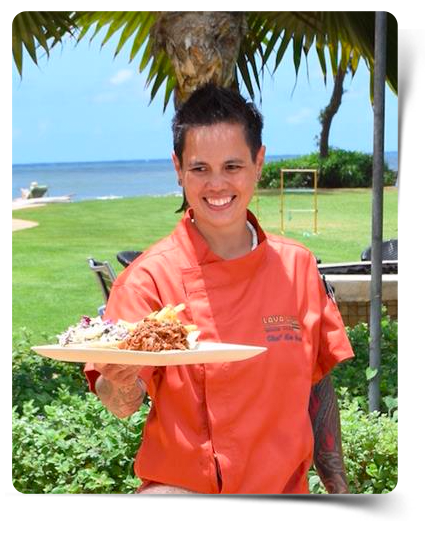 Chef Kimberly Brun first joined Lava Lava Beach Club as opening Sous Chef in 2015 and returned in April of this year. She brings with her 18 years of culinary management experience! 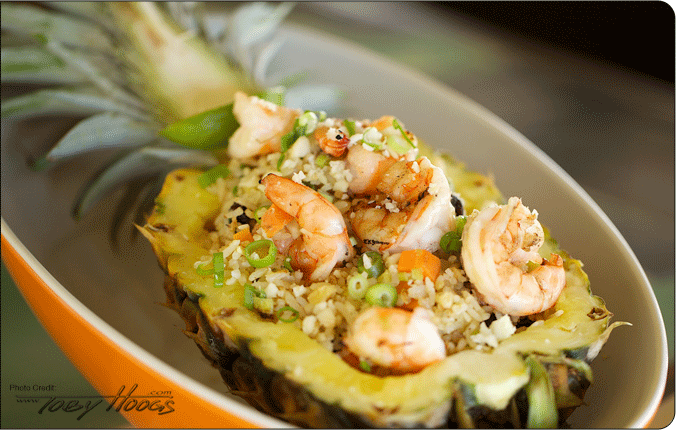 Chef Kim developed her culinary skills at Tiki’s Bar and Grill in Waikiki and with the Kona Brewing Company at Koko Marina. 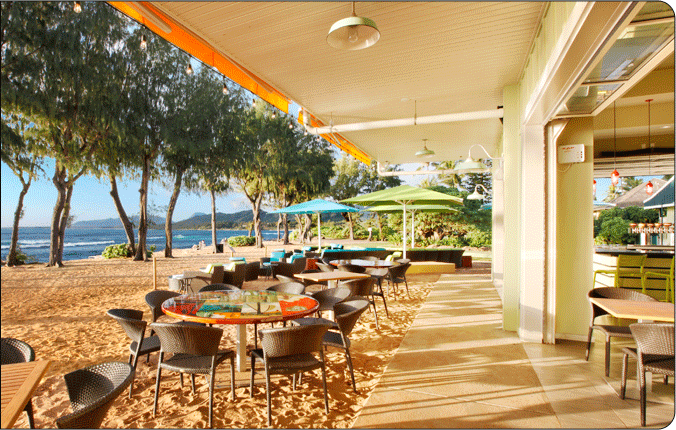 Most recently, Chef Kim gave a star performance on the Travel Channel’s Food Paradise series where she was featured at Lava Lava Beach Club – Kapaʻa creating signature Kauai cuisine. Chef Kim embraces the philosophy of serving full-flavored dishes crafted with the highest quality ingredients, including local whenever possible, and sound cooking techniques. Rey ultimately became the Chef and owner of a hidden gem restaurant on the South Side of Kauai. 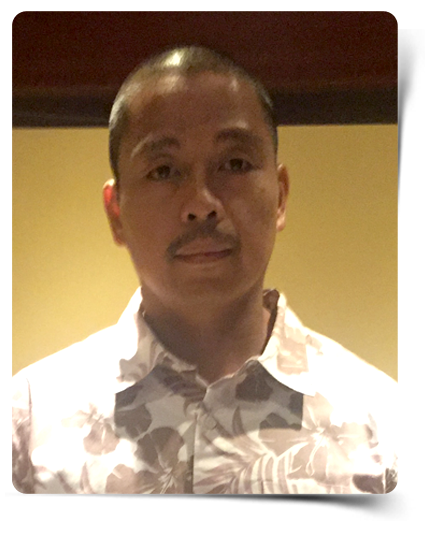 With over 20 years of full-service restaurant experience under his apron, Rey is an exceptional asset who always delivers the highest quality work in everything he does. 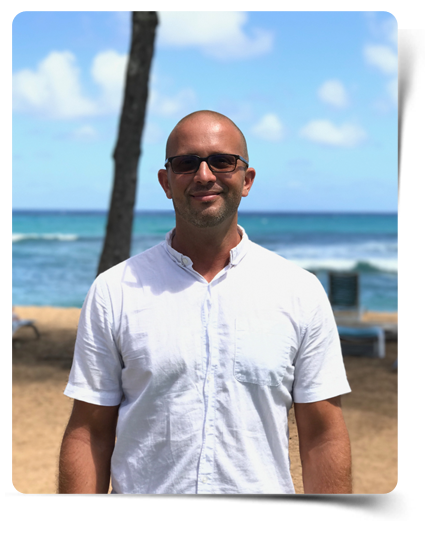 After successfully opening Lava Lava Beach Club, Nick now oversees the operations of not only Lava Lava Beach Club but also Huggo’s, On The Rocks and Paradise Gourmet Catering. Chef Ken works directly with the sous chefs to create our menu items as well as work with our vendors to ensure our family of restaurants get the best possible products from local farmers and fishermen.